Whether you’re felling a tree or running a business, you must use the correct tools if you want to do your job well (or even at all!). For a logger, the right tool is an axe. For anyone in the HR and staffing fields, the right tools include good people, expertise in the industry, and a commitment to excellence. 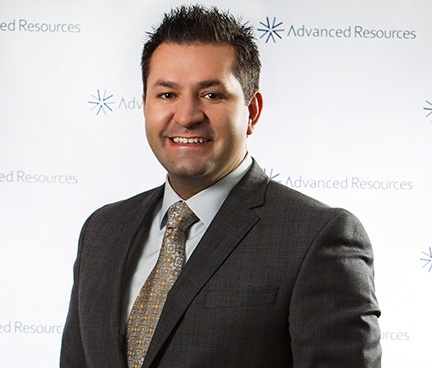 Every issue of Advanced Resources HR Insights brings you news, suggestions, and insight that are relevant to your work—and that can help you keep your own axes prepared. Download this issue and subscribe to HR Insights Magazine. How do you find good people for your company? And once you bring them on board, how do you keep them? Several other articles focus specifically on some of the hiring- and retention-related challenges that many organizations face today. Rachel Cook and Scott Kinnaird (in “4 Ways to Navigate the Skills Gap” and “Why Every CEO Should Participate in Hiring,” respectively) suggest new strategies for improving hiring practices. And Brian Formato, in “Churnover: The Repetitive Position Turnover Problem,” explains the four-step process that can help organizations decrease their rates of financial- (and morale-) sapping churnover. These articles and the others in this issue highlight some of the themes now trending in the HR and staffing fields. Our goal at Advanced Resources is to help you identify ways in which this information can help your organization sharpen its axes and always have the best tools ready for the job at hand!